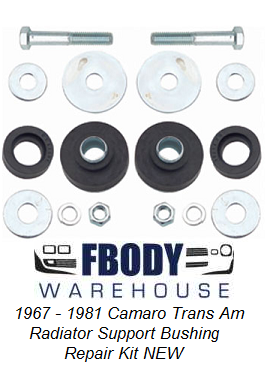 1970 - 1981 Camaro Trans Am NEW Radiator Support Bushing Kit. 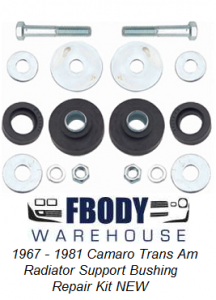 This item is a must have for anyone rebuilding your car's front end. 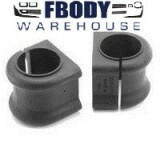 One of the fastest areas of wear out is these bushings.